Looking for professional musicians and singers to fill your wedding day,birthday or corporate event with classy music and a first class act ? You have found us ! We are a one stop music solution for your events for we provide bilingual emcee,live band and latest best sounding PA system ! We believe that videos paint a thousand words,so do watch our 400 over videos on youtube to check us out.Read real testimonials and be confident that you are getting the Best ! 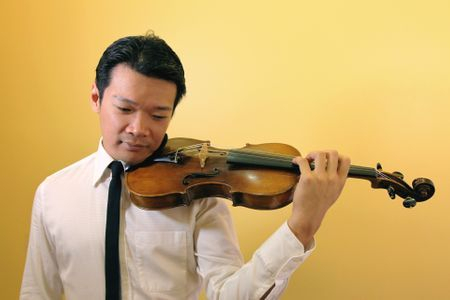 Whatever your style and music preferences from 50's to current Pop to Jazz,mandarin,evergreen,english and a mixture of languages and dialects,you can be sure that "The Wedding Serenata" can easily perform them ! We believe in working with a small tight team of really talented musicians instead of having a large pool of redundancy.We only work with the finest and by hiring us it'll make a big difference to your events. WHY HIRE US ??? We'll share some insight ! This is important : We are unlike other band that were quickly assemble by an agency and assign them to jobs.You would have noticed when you attended some wedding that many bands lack the chemistry and their performance sounded so unrehearsed and unsure.Established since 2012,we have been playing together for many years and had brought joy to many couples on their wedding day with our refined style of music.From classy Jazz to pop rock...we cover everything ! No limitation as we also sing fluently in cantonese,hokkien,Spanish,Korean,Japanese,etc besides English and Mandarin. MANY MORE REASONS TO HIRE US ??? A Real wedding scenario in a Real world ! 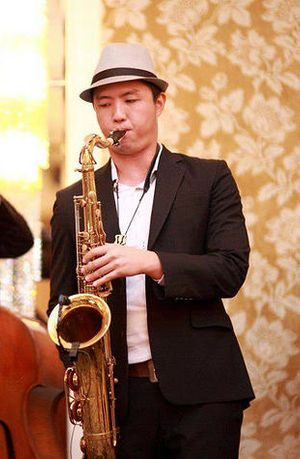 From years of experience and having coordinated more than thousand over weddings,we've noticed that a band really needs to be versatile to sing not just english songs.For a typical Chinese wedding,the atmosphere really comes alive when some mandarin,cantonese or hokkien songs are perform ! We go the extra mile by performing more than just 2 march-in songs of your choice in a grand musical style.We'll encourage your guests to submit song dedications.We'll perform your solemnization march-in song on that day.We'll send you 1st dish presentation music for selection and play background CD music before and during breaks,etc.A huge specially compiled song lists of more than 500 love songs will also be send to you for selection. We also use a complete latest best sounding PA system like Bose,LD Maui,Yamaha and Mackie.Know that you are getting the best with a peace of mind and let us do all the work for you.We have it all under one roof with PA sound systems,Live Bands & Bilingual Emcee.We treat each wedding event like our own and nothing is left to chance.We don't outsource and give you sub standards ! 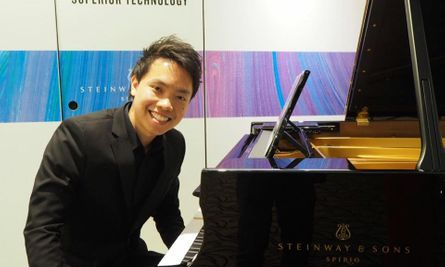 Melvin is a season performer and can be seen regularly at many weddings, functions and corporate events.He plays the keyboard and can his soothing vocal will surely entertain all your guests.With a wide song repertoire,he can cover evergreen to top 40's. Priscilla is a versatile singer & pianist who can cover Top 40s Pop.She has a warm soothing voice and will have your guests entertain. 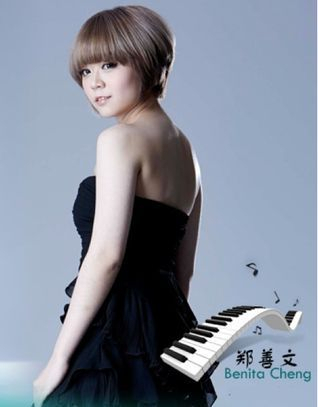 She is able to play the keyboard and sing.Perfect to partner her up with another guy singer for an awesome duo. Michelle always enjoys wearing several hats & performing several genres. 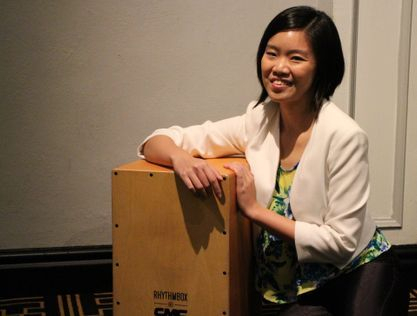 As longest serving adjunct-lecturer for vocals(pop) at LaSalle College of the Arts, she mentored students pursuing professional music careers, saw the pop vocals intake grow to its biggest intake in history of the contemporary music department. 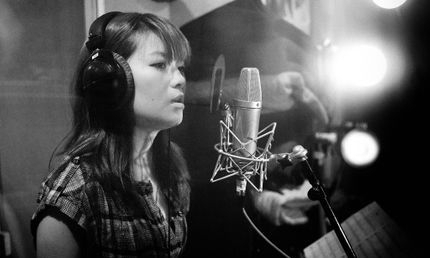 As artiste, Michelle's pop-jazz works are recognised with up to 7-figure budget recording contract offers from major recording labels (New York, Europe). 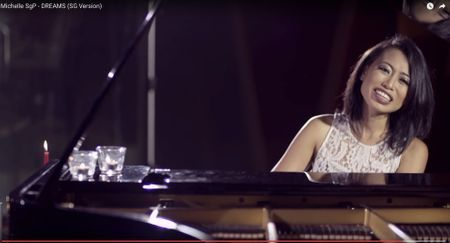 She has performed with sessionists for Harry Connick Junior, Anouk, Marco Borsato and Wynton Marsalis at various occasions, and with Grammy nominated pianist Kenny Werner himself at the North Sea Jazz Festival 2005. She plays the keyboard and sings. Rianda is one who sings with lots of feel and does very well in her pop and R&B.Her wide english repertoire in top 40s and jazz classics is truly as pleasant voice to listen to coupled by her sweet personality. 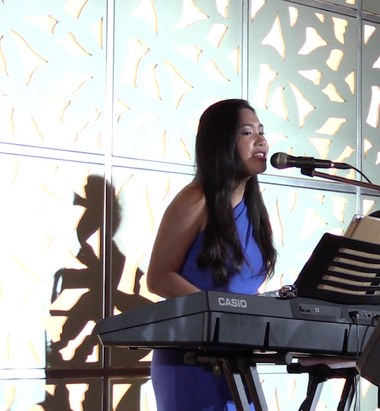 She can sing and play the keyboard and will surely have your guests giving the thumbs up ! 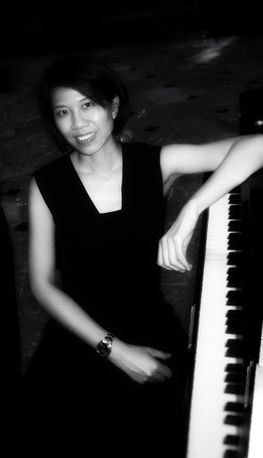 Ywenna Carollin is a highly accomplished and versatile musician, undertaking the roles of a jazz pianist as well as a soulful singer. 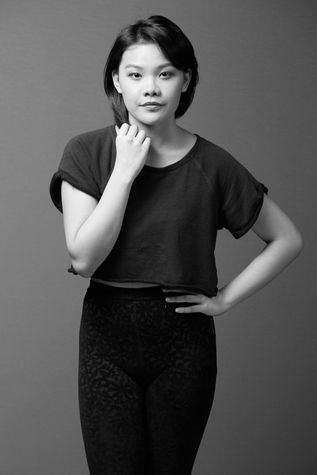 Born in Indonesia and grew up in Malaysia, Ywanna has performed at many jazz venues in Malaysia and Indonesia. 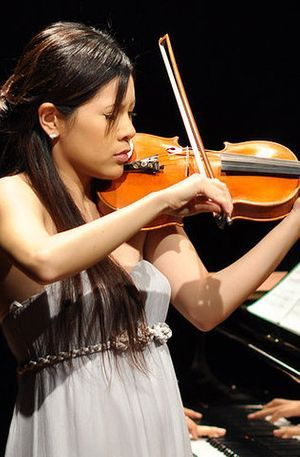 She can often be seen on the stages of jazz festivals, private event launches, awards and weddings celebrations. 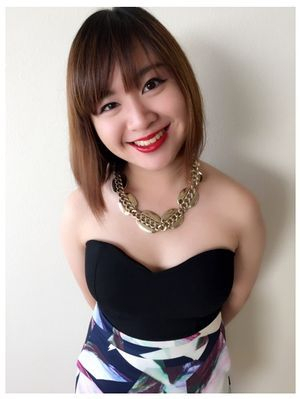 Ywenna is multilingual singer and displays a natural flair in many music genres. In October 2009, she released the debut album “The Naked Soul” with her band Tokyo Blue – her own jazz instrumental band in which she was involved in the production as a composer, arranger and pianist. 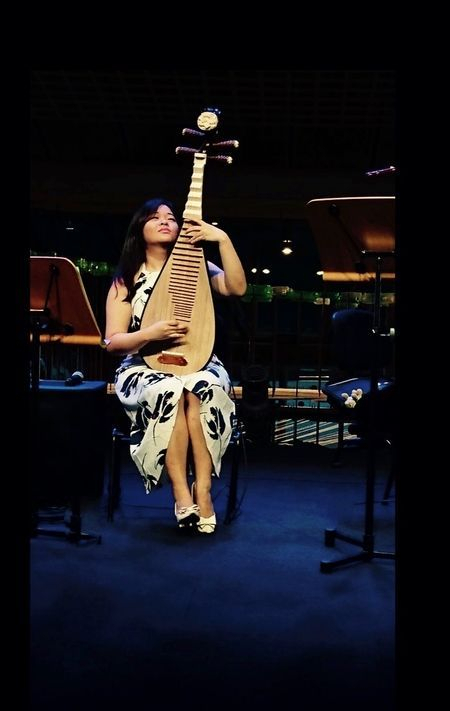 Ywenna has been touring with the group ever since in Southeast Asia, China, Korea, Nepal, Australia and Africa. 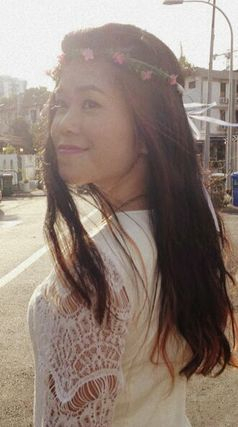 Notably, Ywenna performed in front of Malaysia’s Dato Sri Datuk Najib and has worked with many established artistes to date. They include various Malaysian local artists such as Hunny Madu, Suﬁah Noor (Top 12 Finalist of Malaysian Idol), Joanna Bessey Dina (Malaysian Idol Runner Up). 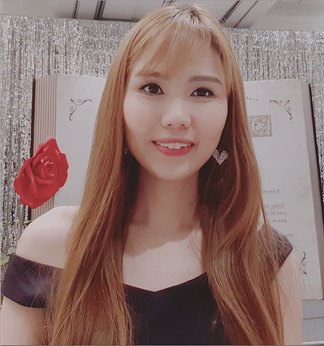 Ywenna is the perfect soloist for you if you are looking to engage a lead vocalist who can sing and play proficiently for your wedding celebration/event. 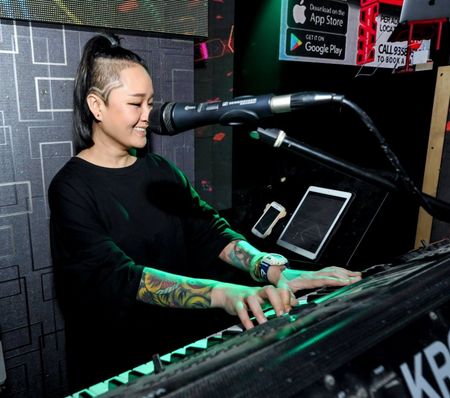 Pop singer-keyboardist Sheena Hong was dubbed a "diamond in the rough" by MOSHIN' Magazine after her first headlining performance at the Esplanade Concourse in 2012. 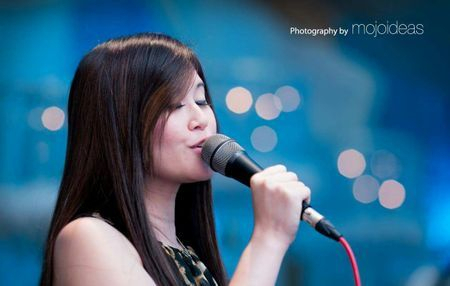 Sheena is known for her vocal versatility and broad experience in the industry and was awarded a Berklee Asia Tour Scholarship (Voice) in 2010 after an impressive entry audition to the world-renown Berklee College of Music. 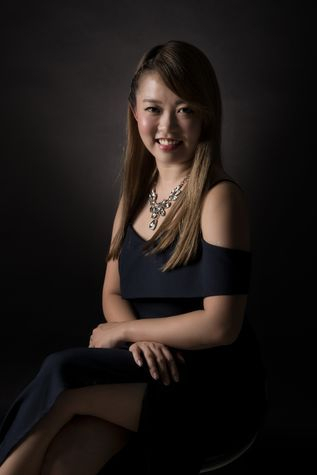 As a professional singer and pianist, Sheena has been a featured artist with residencies at Starker, Qiren Organization, Marina Mandarin and Warehouse in Clarke Quay. 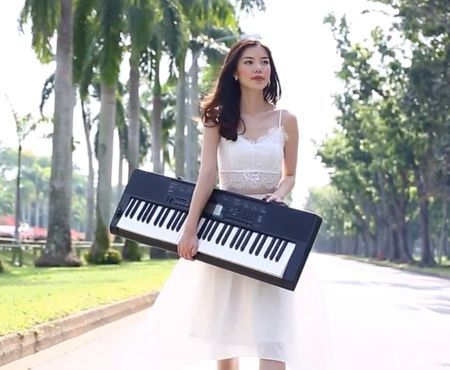 She has also performed at many other local bars and prestigious international venues including Madison Square Garden, Carnegie Hall, Pianos NYC, Esplanade Waterfront and Concourse, Wala Wala and Google HQ (Singapore). 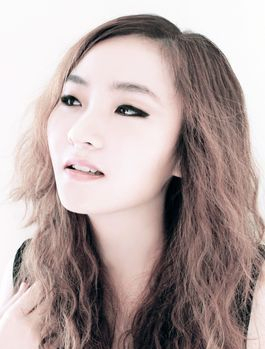 Sheena’s repertoire includes English Top 40s and classics, Mandarin, Cantonese, Korean and Japanese hits. Her vocal influences include Aretha Franklin, Ariana Grande and Mariah Carey. Allie has been singing for close to 9 years, with her extensive repertoire attributing to the different venues that she has performed at. 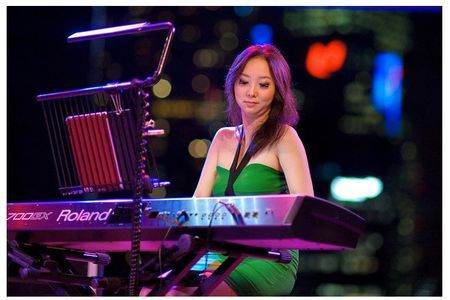 This ranges from English Rock pubs to Canto and Thai clubs, both as a pianist and/or singer She has also been called on for various projects beyond her regular shows, and is a popular choice among her less orthodox clients. 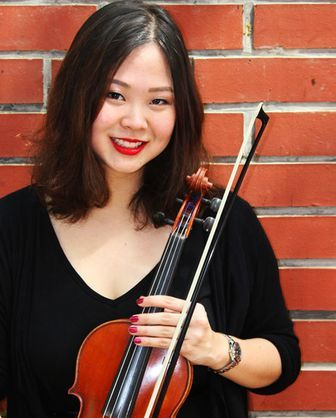 She currently resides in Switch by Timbre, Obar Punggol, 555 Villa Thai, and Club Illusion. 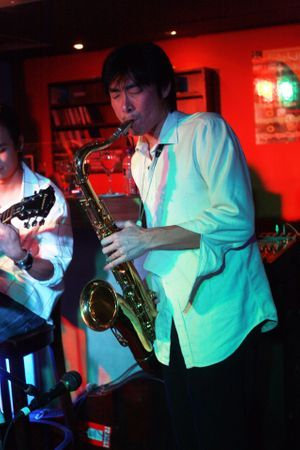 Benny is well know among musicians and and a veteran with many musical productions ! 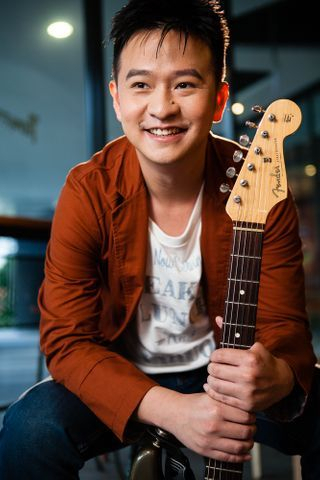 He is a song writer,arranger,producer,and sound engineer.He was the music director for many projects including NDP 2017 and numerous stage musical productions.He is always nurturing many up and coming talents for Singapore's next wave of fresh talents. 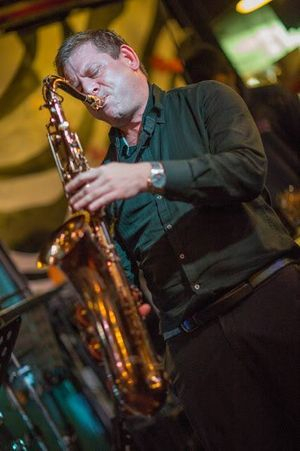 He had performed in some of the most prestiges venues as their in house musician like St Regis,The Singapore British Club and Singapore Recreational Club. 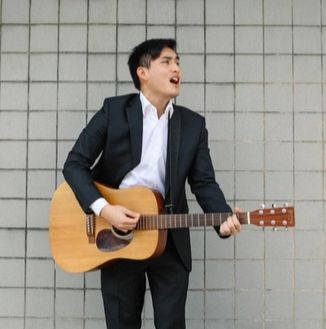 He is very active and is a regular performer at weddings and events.He plays kb/guitar and sings in many languages and covers a super wide repertoire of songs from the 1950's to Top 40 with more than 1000 songs under his belt.He is compiling his solo album at the moment. 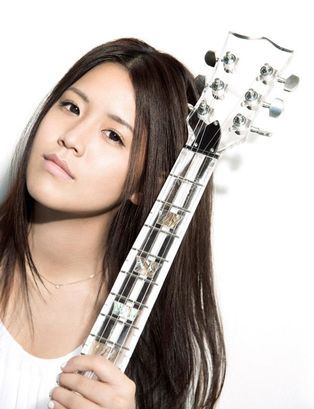 A versatile musician who has great passion in music! 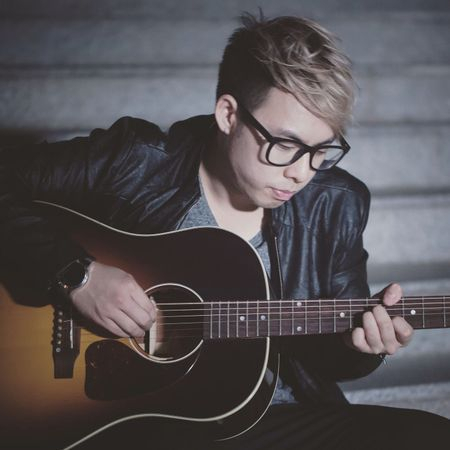 Erick is musically grown and influence in the era of 新摇 Xin Yao and has started his music journey at Music Dreamer Live! 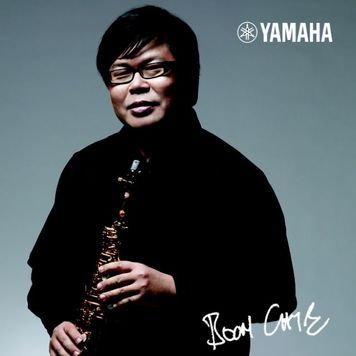 Cafe 爱琴海; since 2003. 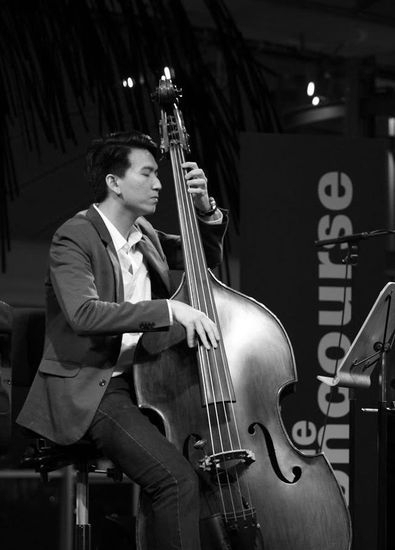 Erick is one out of the few in Singapore who can switch between multiple instruments. 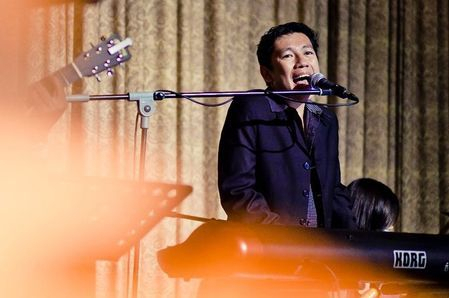 Be amazed by his talents and his wide repertoire of great hits across decades. 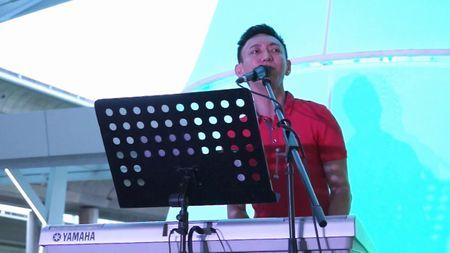 Being multi-talented, Erick not just plays instruments; he is also a certified Speech Therapist by day and a part-time DJ in YES933 我是周末王; by weekends! 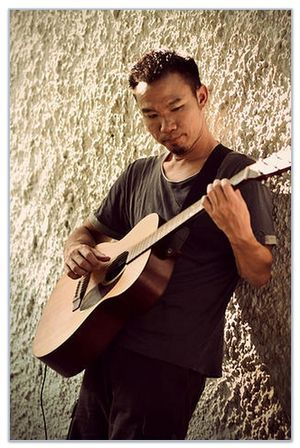 Jee Yon is a highly versatile singer and guitarist who sings and plays effortlessly. 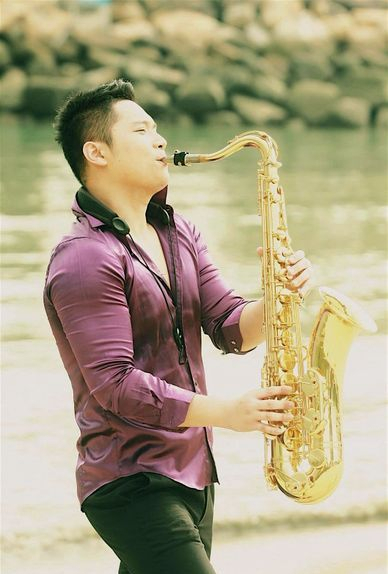 He is able to transit between pop jazz, english top 40s, mandarin pop, dialect songs and other song genres with much ease. 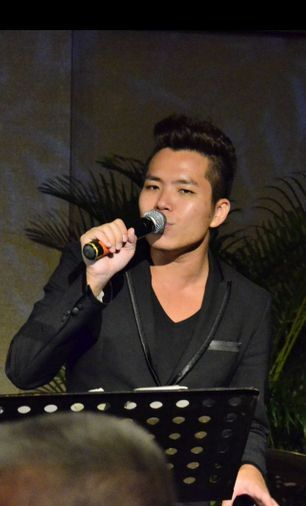 Jee Yon has performed for many prolific events. Marcus started singing from a tender age of 6 where he joined the school choir. 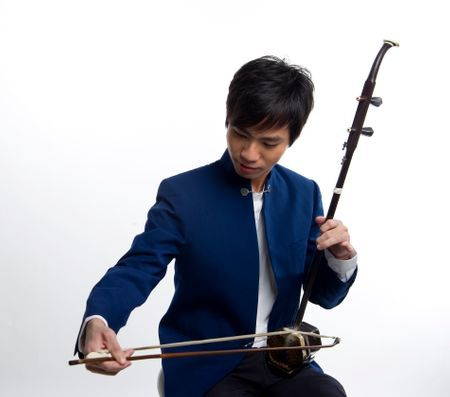 His’ first foray into performing was through Mediacorp’s Campus Superstar 2 coming in as the 2nd runner-up in the competition, where he shared the stage with Stephanie Sun and Taiwanese boyband Fahrenheit. 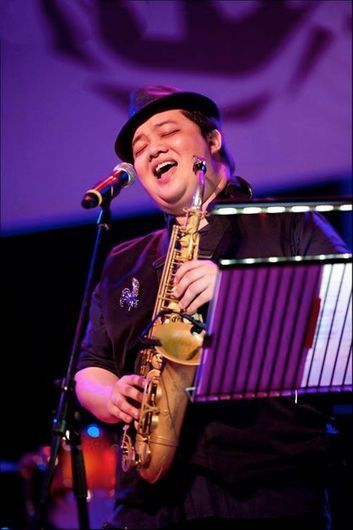 Since then, Marcus has explored the genres of Jazz and Rock through his experience as a Jazz Vocal Section Leader of Raffles Jazz Club and as the front man of local indie rock band "Exdee". Marcus is currently exploring the area of original music under the alias "Marcus Makes Music", and was recently selected to be part of the SHINE x *SCAPE Talent Development Programme to co-write a song with local rapper Shigga Shay. 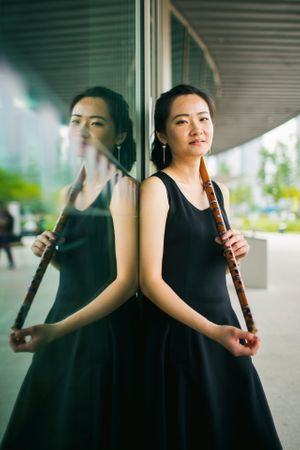 Mingwei's bubbly and jovial personality often results in a vibrant and lively performance. Other than being a versatile lead vocalist, Mingwei tops it up with his rhythmic guitar groove that ensures energy and emotions to fill his performances. He is also performing regularly at pubs and bistro, living every moment he has on stage with the motto of giving his best at every gig. 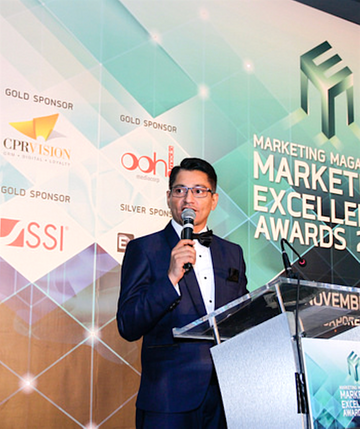 Some of the pubs he has performed in include Acid Bar, Temasek Club, The Outpost at St James Powerstation, MOA at Changi City Point and many more! 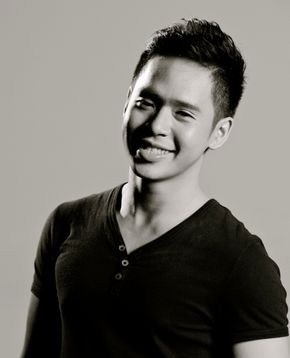 He is also a frequent wedding and events singer and guitarist, where he receives huge appluases for his performacnes. 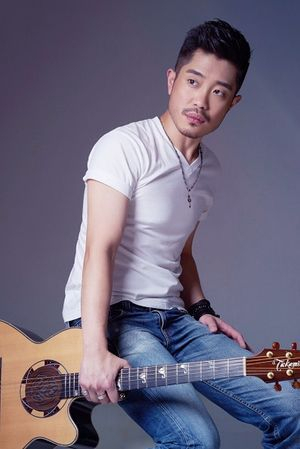 As a versatile performer in the Mandarin and Cantopop scene, Donnie Chan is often mistaken as a Hong Konger. 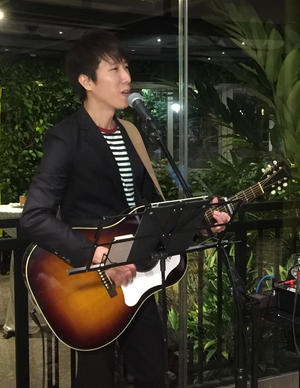 He was the first local singer to perform a full Cantonese concert as part of Esplanade’s Coffee Morning and Afternoon Tea series, back in 2009 and 2011.A regular performer in pubs and weddings. 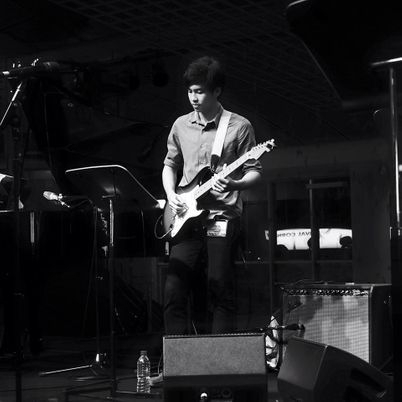 Kevin studied music performance in New York City, immersing himself in Brazilian, Contemporary Jazz, Funk and Pop/Rock styles. 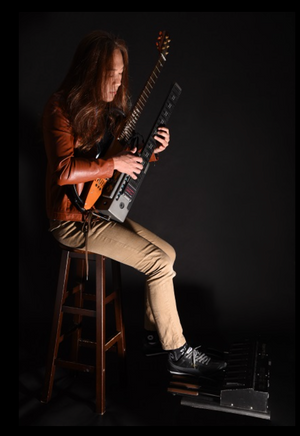 A dedicated singer, musician and songwriter, well-versed in classics and current top 40s, he also performs Broadway and Jazz for drama groups such as Centrestage School of the Arts and Wild Rice as a project musician. 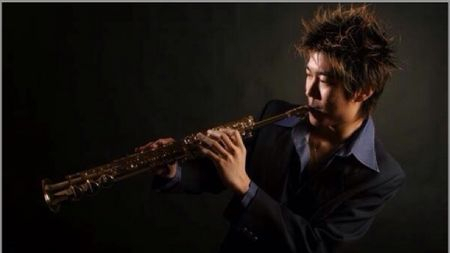 He has performed at various venues; Singapore Flyer, O’Gambino’s at Raffles City, Mulligan's at Clark Quay, Wala Wala, Shuffle, Five Bar Izakaya at Collyer Quay and Changi City Point. 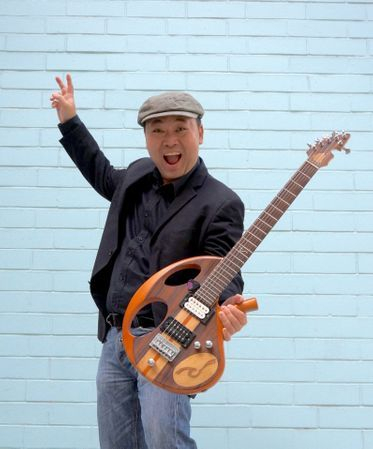 Kevin regularly performs at many weddings, functions and corporate events.